When it comes to nail polishes, I am partial to pink/red shades. 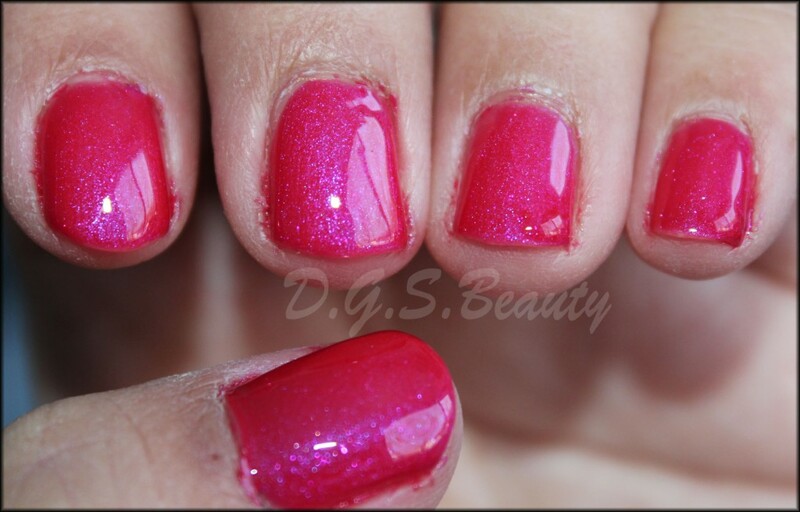 So you could imagine my excitement when i received this Nailuv Gel Polish in Berry Sweetie. It is recommended to use Nailuv Base/Top Coat and a LED or UV lamp with this. However, I don’t have any so instead I used my Sally Hansen Base/Top Coat and relied on some good old fashioned air to dry my nails. Isn’t it such a beautiful shade? 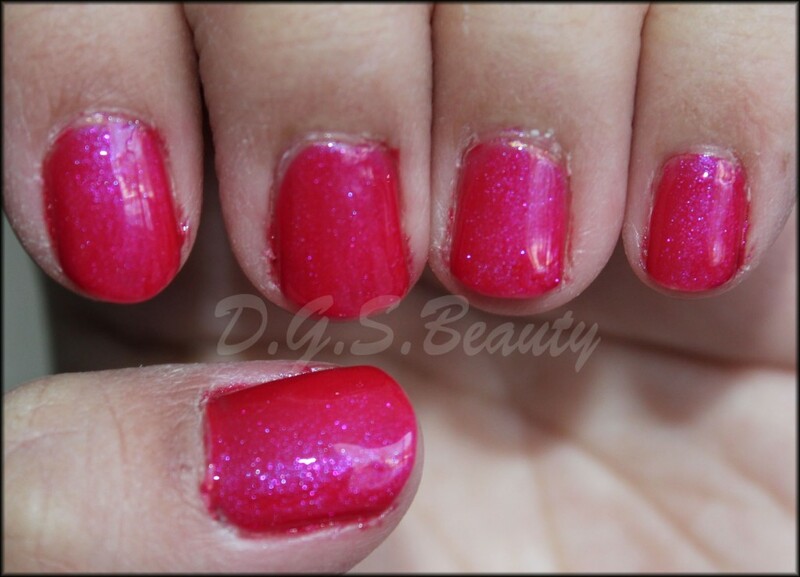 It is a dark pink with hints of shimmer. I am loving this brand/polish thus far. It has lasted on my nails for several weeks and barely notice the chips. Perfect for a busy mom of two, I’ll say! You didn’t use an LED/UV light to cure your nails at all? I would be very cautious of doing that again in the future, since the chemicals in gel polish are very harsh and can cause allergic reactions (inflammation, redness, itchiness) on your skin and nail beds if not properly cured. By “air drying” your nails with gel polish you may in fact be partially curing them with the UV rays found in sunlight or traditional lights, but without a proper nail light you may only be partially curing your nails and may instead open yourself up to those allergic reactions. Be very, very careful!